A trellis is definitely a lot more than just a supporting structure. It serves as the background for your beautiful plant arrangement and, when showing, which happens more often than not nowadays, it becomes a decorative piece itself. While the plants themselves will always be the center of attention, it is the trellis that dictates their shape and disposition, and it is also this background piece that oftentimes allows the plant to shine fully against the wall, railing or wherever else it may be placed. You should never underestimate or overlook the trellis if you want your beautiful plants to look their best and your decoration to be coherent. 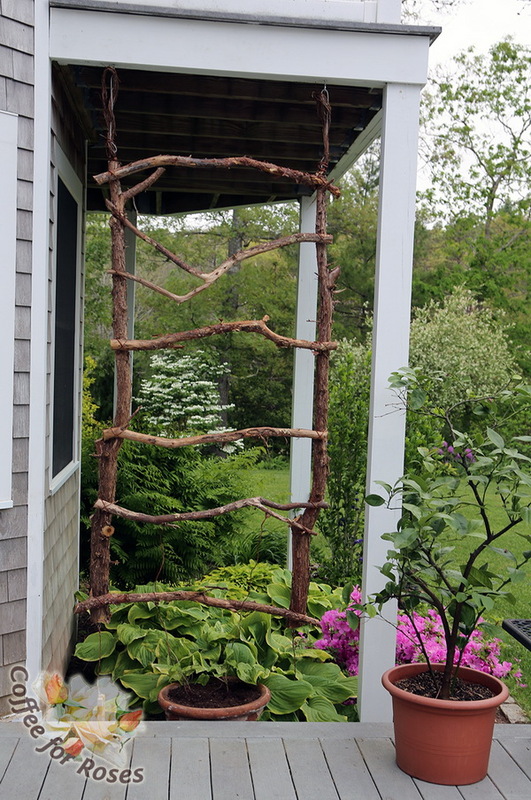 If you find yourself short on funds or ideas for a trellis though, this is definitely the right article for you. 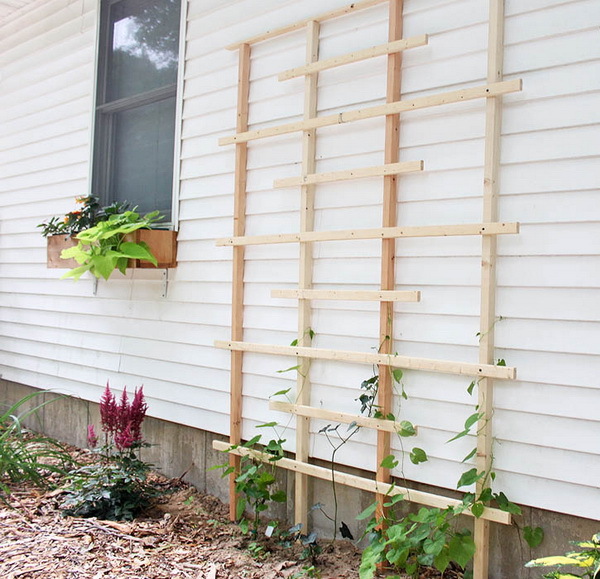 Check out these Awesome DIY Garden Trellis Projects.